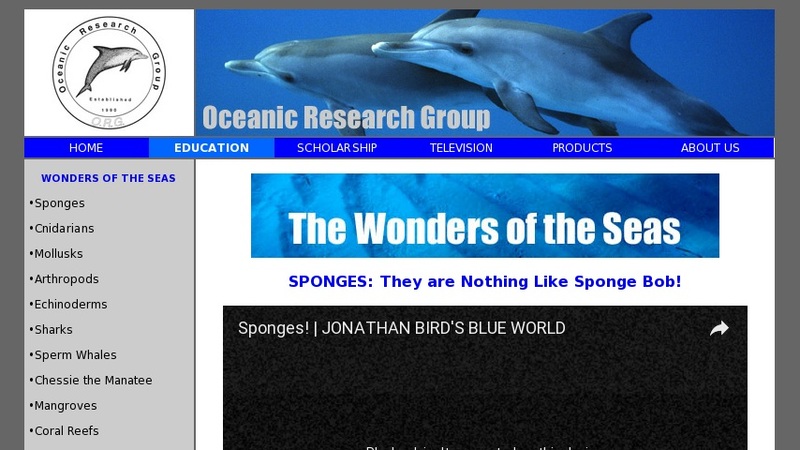 Provides basic introduction to sponge biology, anatomy and benthic life style. Covers: cell types and filter feeding mechanism, skeletal structure of spicules and spongin, reproduction and life cycle, sponge diversity and growth forms. Simple line diagram and excellent color photographs. A NSTA SciLinks selected site.